The final episode of Season 2 for 2 Player Co-Op’s Versus is here. 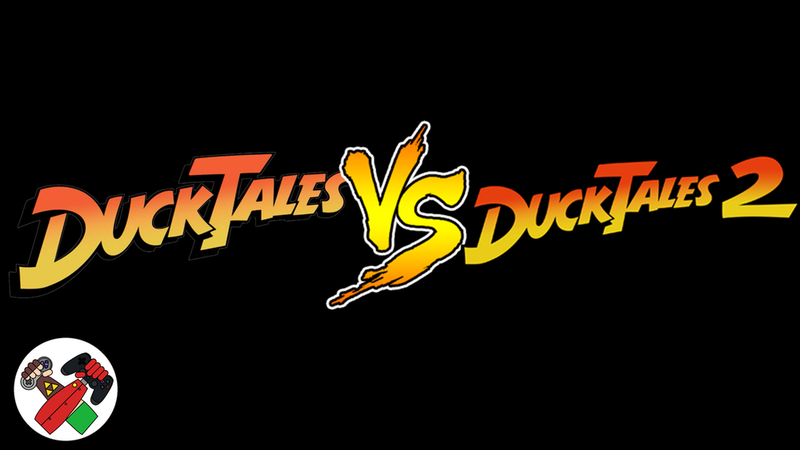 In Episode 10 Kevin and Sean tackle the legendary Ducktales and it's sequel Ducktales 2. The results were... interesting. Make sure you check out the video below!